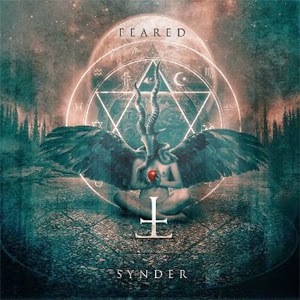 'Feared', the Swedish death-metal band led by guitarist Ola Englund of 'The Haunted', have announced the details for the band’s upcoming fifth album, Synder. The album, which means sins in English, is set for release on May 25th on Digipack CD and Digital Download and features once again the stunning artwork by Sylvain Lucchina of Razorimages. The band has premiered the first single and video from Synder for “My Grief, My Sorrow”, which was directed by guitarist Ola Englund. Check out the video below in 4K!